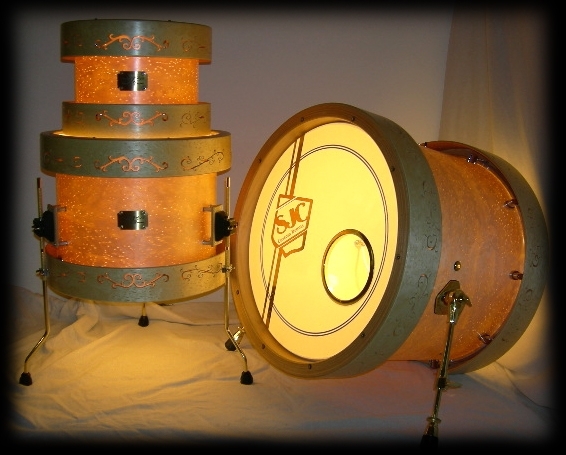 Bill Cardwell is a custom drum building legend. 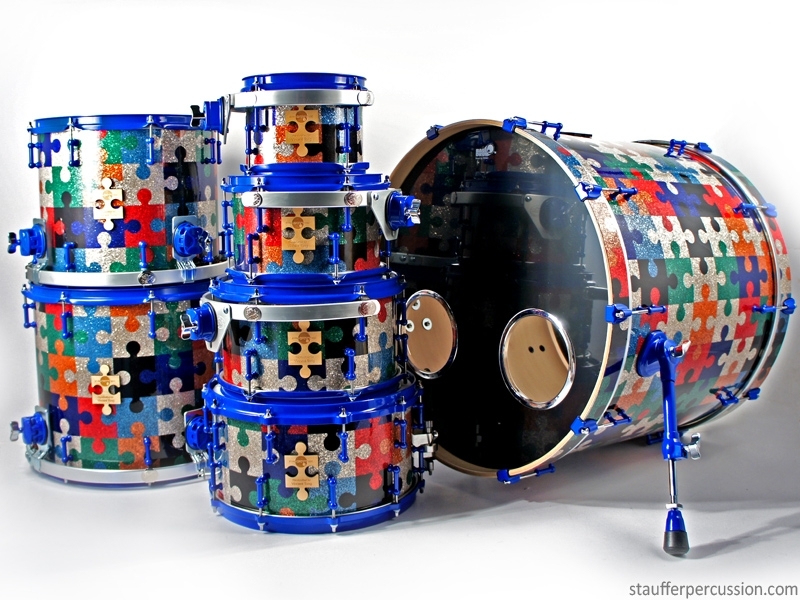 He and his son Jake create some of the most classy looking custom drums on the market. 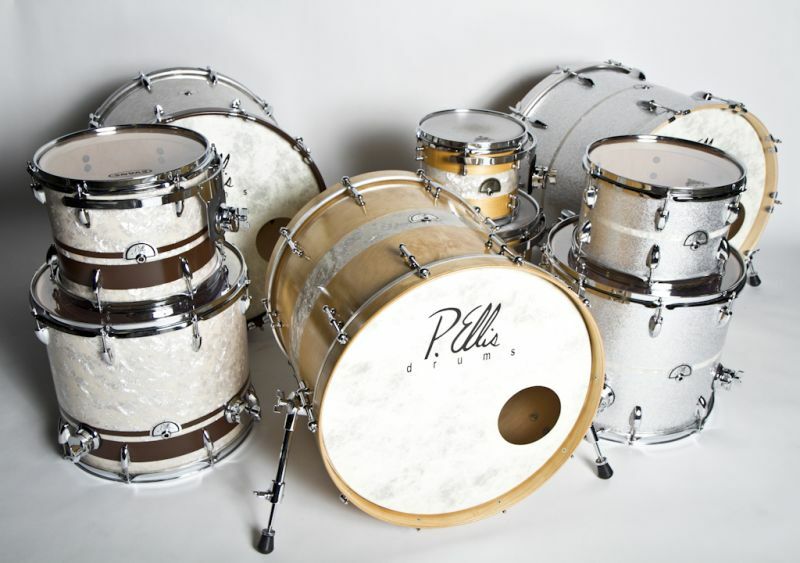 Bill started making drums in a 6×12″ room in the back of his drum and guitar retail store about 20 years ago. Their journey has been long and difficult, but they are now one of the most trusted and revered names in the drum industry. 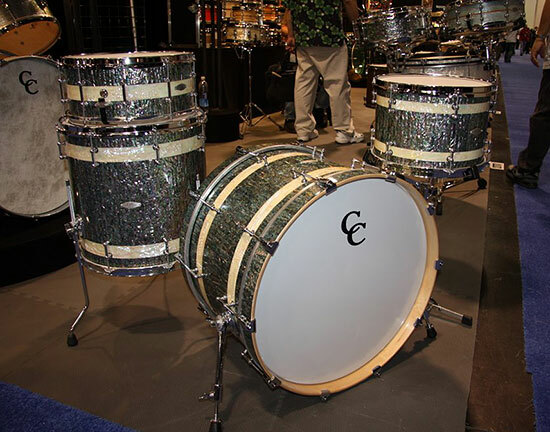 These guys developed the Corian-Granite snare drum. 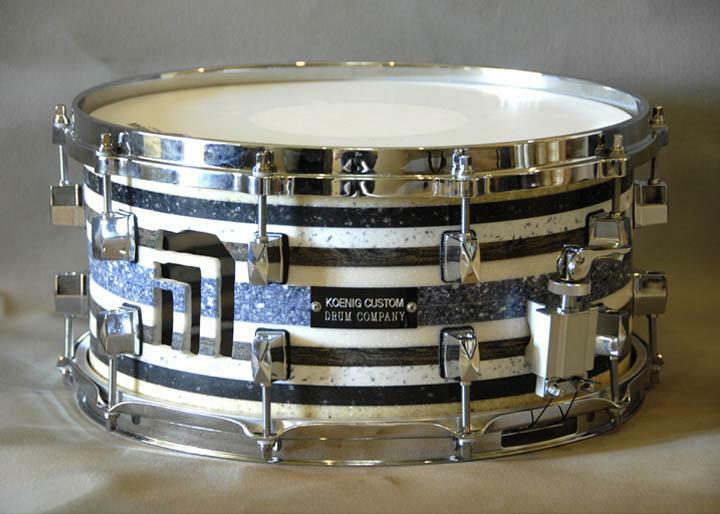 I have never heard a granite snare, but I have to give them props for doing something completely different than most “custom” drum companies. 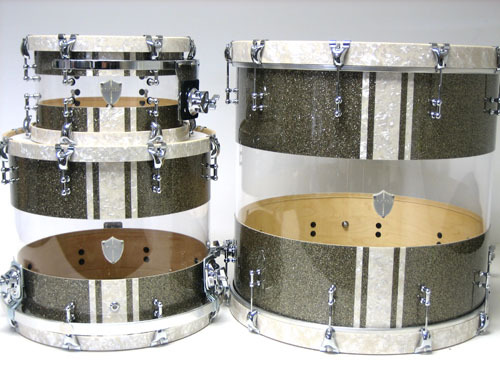 One of the most innovative custom drum companies out there. Known for their “Butcher Hoops”. Owned by two brothers that are 25 and 23 years old. At first glance these drums don’t look like they would sound good, but go check out the audio at their website and make your own opinion! 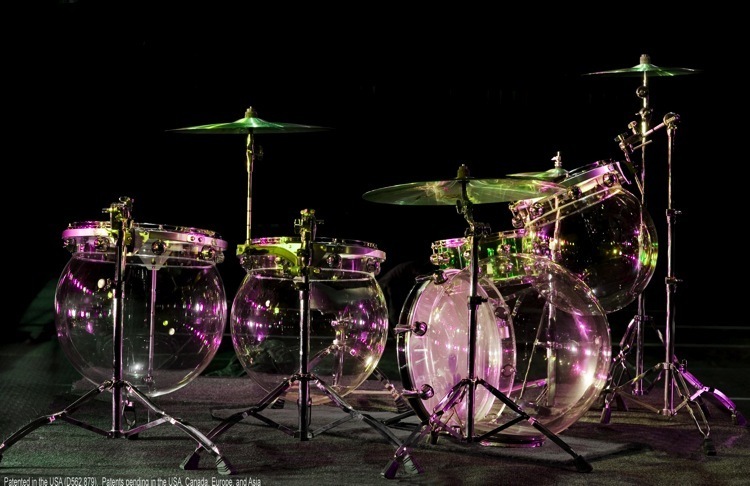 I would love to own a set of these drums! I have never seen anything like this. True innovation. 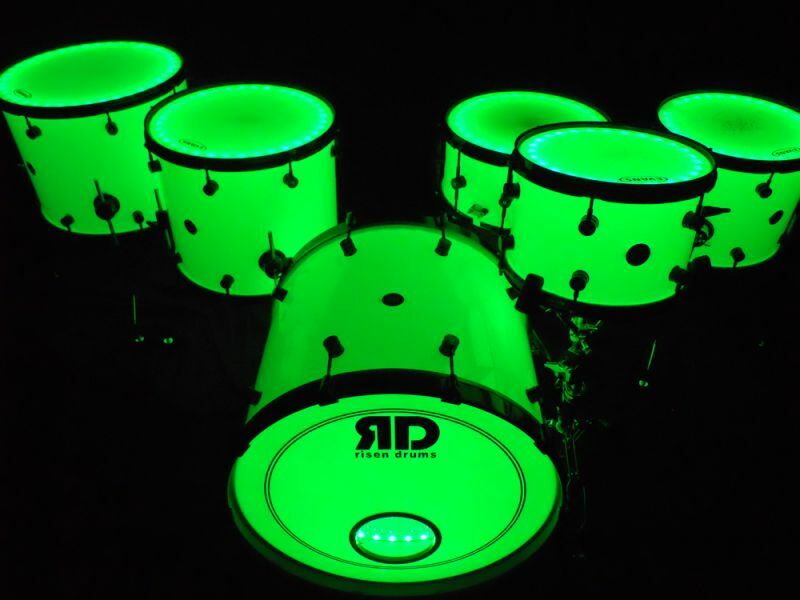 Great looking drums, Hybrid drum sets blow my mind. They have some pretty sweet drums, and a LIFETIME warrenty on their drums. Their Glo Kit is one of my favorites. I’m blown away by what these guys are doing in Ashville. Great looking unique drums. Anchor Drums is making some seriously classy looking stuff! I would love to snag one of their kits! I am looking for cheap drum shells to begin experimenting making my own custom drums. Is there a company other than Keller that makes these for a cheaper price? Thanks so much. Don’t forget Response Drums, RCI, Thumper and 7877 drums. Masters of Maple all the way! I am extremely inspired along with your writing talents as well as with the layout on your weblog. Anyway stay up the excellent high quality writing, it is rare to look a nice weblog like this one these days.. I was wondering if you can direct me to somewhere in Austin where I can buy drum hardware? I’m looking to buy lugs and tension bolts for a small jazz kit, as well as 12” die cast hoops (6 holes) for one of my toms. I’m based in Indonesia but will be in Austin for 3 weeks early Feb.